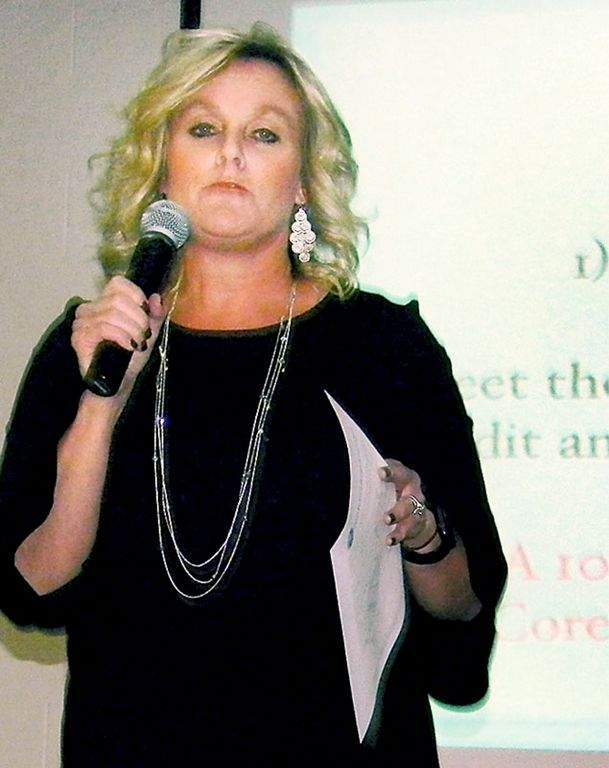 File State Superintendent of Public Instruction Jennifer McCormick leads a discussion at Homestead High School in 2017. McCormick will be Indiana's last elected state superintendent. Bloomington journalist Steve Hinnefeld, who writes the School Matters blog, wondered who was behind those efforts, so he filed a public records request with Holcomb's office. Legislators' emails are off-limits, of course: They voted to exempt themselves from the open records law. This was five months before McCormick announced she wouldn't run again.